Colombia and combatants signed the Havana Peace Accord in 2016. The Accord recognizes that the longest armed conflict in the Americas was driven in great part by unjust and uncertain ownership of land and resources. 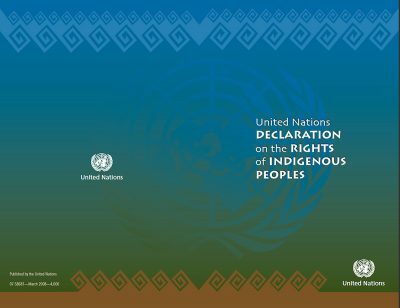 It provides provisions for resolving longstanding grievances over land tenure and resource rights for rural populations, including Indigenous and Afro-Colombian Peoples. The 1.5 million Indigenous People in Colombia make up 3.4% of the total population. The Afro-descendent population is larger, encompassing more than 10 million people, almost a quarter of Colombia’s population. Indigenous and Afro-descendant people, women in particular, experienced disproportionate levels of violence, displacement, and landlessness during the conflict. They also faced and continue to experience serious environmental threats and land grabbing from extractive industries. Implementation of the Accord affords an opportunity for Indigenous and Afro-descendent communities to protect their communities and guarantee their territorial rights. With support from the Tenure Facility, civil society organizations, government agencies, and a university are working in partnership to rapidly scale-up formal recognition of the collective territorial rights of Afro-descendant Community Councils across Colombia. Led by the Black Communities’ Process (PCN), the partners include the National Land Agency (ANT), General Attorney Delegate for Agrarian Issues and Land Restitution, and the Observatory for Ethnic and Peasant Territories (OTEC) at the Pontifical Javeriana University. In two years, the partners aim to advance tenure security for almost 1.5 million people over 2 million hectares. Securing legal tenure for these lands will enable Afro-descendent people to improve livelihoods, stop deforestation and conserve Colombia’s biodiversity, and reduce community vulnerability to climate change and contribute to its mitigation. The Indigenous Peoples resist the Spanish invasion, but populations decline through genocide, exploitation, disease, and disruption of their life systems. 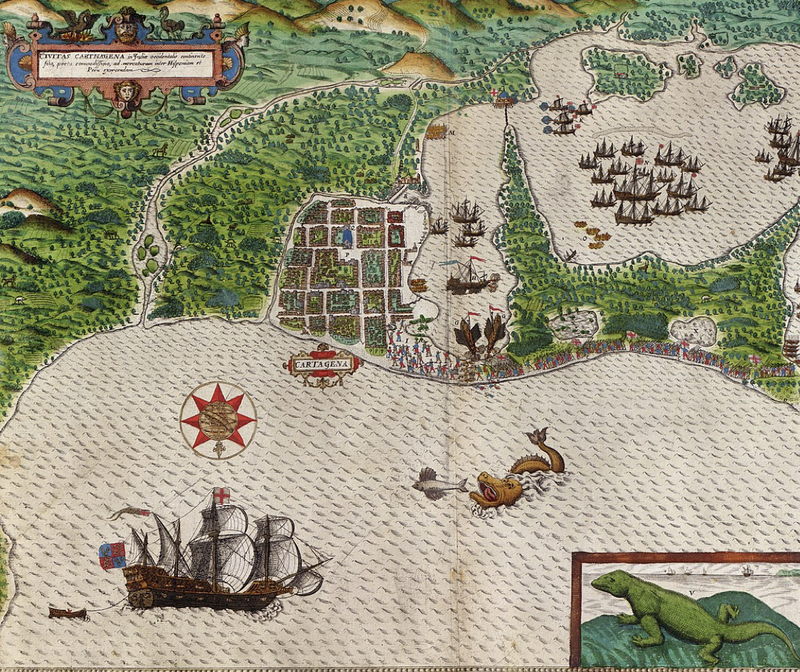 An estimated 1.1 million Africans enter Cartagena, Spanish America’s largest slave port. Most come from West Africa, from the Congo, Angola, Gambia, Nigeria, Cameroon, Liberia, Ghana, Ivory Coast, Guinea, Sierra Leone, Senegal, and Mali. Two political parties dominate—the Conservatives and the Liberals. Bitter rivalry between them leads to the Thousand Day’s War. By 1902, 100,000 lives are lost. They split the seats in congress, and effectively take turns leading the country, ending La Violencia. 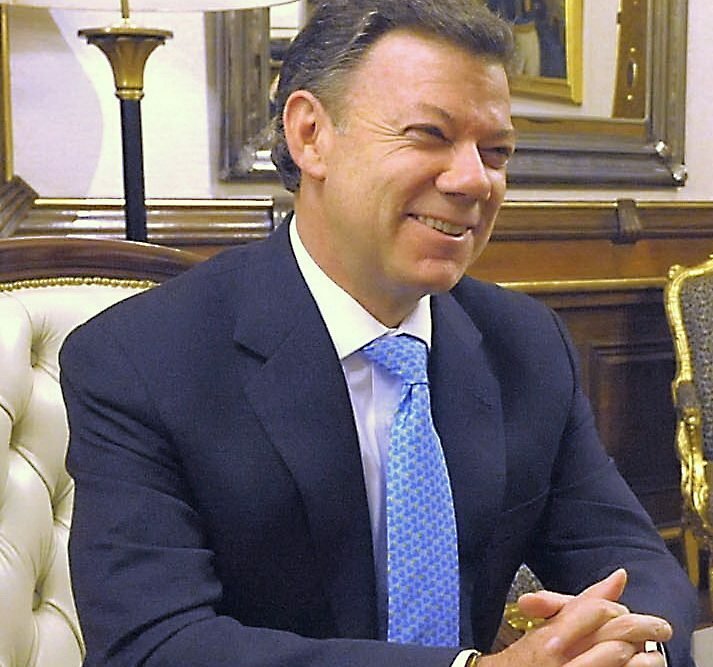 National Front administrations attempt social and economic reforms and create the Colombian Institute for Agrarian Reform (INCORA). However, social and political injustices continue. FARC and ELN form and wage guerrilla warfare against the Government. The conflict grows to involve paramilitary groups that eventually unite as the United Self Defense Forces of Colombia (AUC). Organized criminal groups called Bandas Criminales, or BACRIM, form as well. Some combatants depend on extortion and taxation of cocaine production to finance campaigns. Over five decades, the conflict results in more than 200,000 deaths and displaces more than 7 million people. 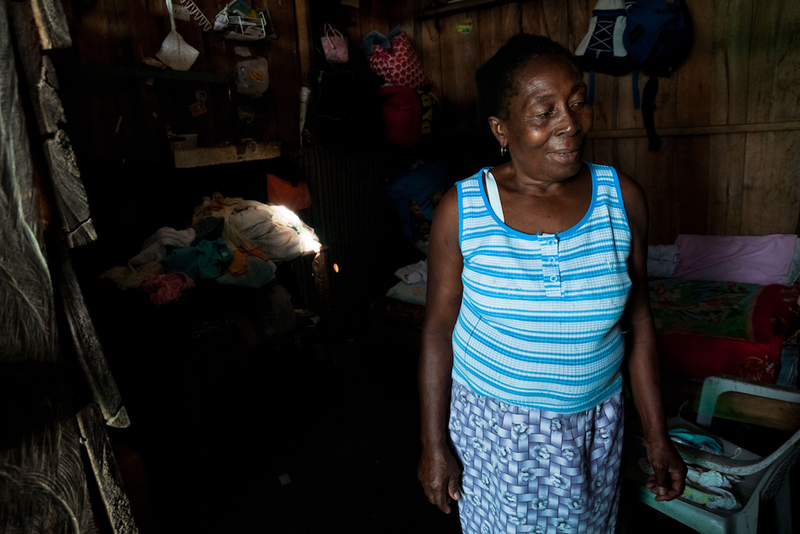 A disproportionate number of the displaced are Indigenous Peoples and Afrocolombians. 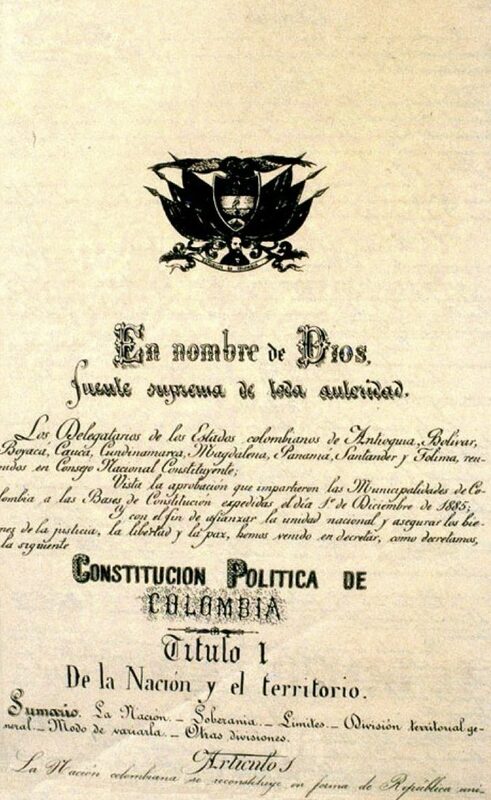 The Constitution recognized the autonomy and rights of Colombia’s Indigenous Peoples and Afro-Colombians to collective ownership of ancestral lands as well as to special cultural protections. 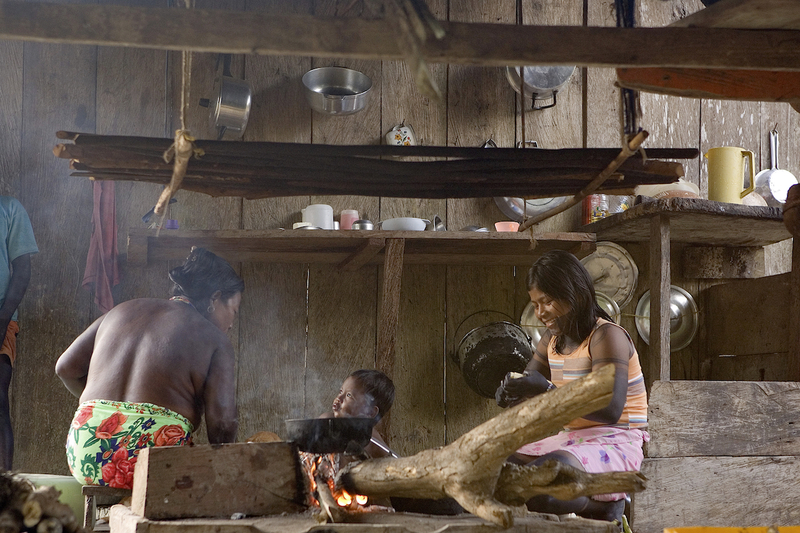 UN Photo: Displaced Embera family living in the Choco rainforest. Law 70 of 1993 is an instrument to combat the historic exclusion, discrimination and disenfranchisement that Afro-descendants have experienced since slavery. PCN is dedicated to raising black consciousness, fighting racial discrimination, exclusion, and social injustice, and developing a legal and political framework for the recognition and respect of Afro-descendants’ human rights and achievement of self-determination. In the 24 years following the enactment of Law 70, the Colombian government recognizes 5.53 million hectares of collective territory, with 95.3% of these lands in the Pacific region and only 4.6% in other areas of the country. This ‘pacific-centred’ interpretation and implementation of Law 70 excludes other Afro-descendant community councils requesting recognition of their collective lands. 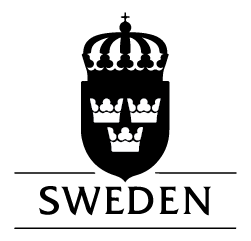 The Law provides for reparation, including financial compensation, to victims of human rights violations and infractions of international humanitarian law. PCN and the Afrocolombian National Peace Council (CONPA), together with the National Indigenous Organization of Colombia (ONIC) and the Traditional Authorities Indigenous of the Colombian Senior Government, unite forces to ensure the inclusion of the Ethnic Chapter in the Havana Peace Accords. The Ethnic Chapter guarantees respect for collective territorial and political rights of Afro-descendant and Indigenous Peoples during the implementation of the Accord. By combining advocacy, evidence-based analysis, and strategic alliances, PCN demonstrates the vulnerable status of collective lands without legal recognition in the agrarian reform process of the peace accord. This work is supported by Pontifical Javeriana University and Rights and Resources Initiative (RRI). The publication Territorial Rights of Black Communities: Conceptualization and Information Systems in Face of Vulnerability of Territories without Collective Title, shows that that 271 Afro-descendant Community Councils throughout 18 departments and 103 municipalities face significant risks due to a lack of collective title. They identify 271 applications for collective title submitted by Community Councils that have waited 10 years or longer without completion. These are the lands of an estimated 46,422 families, or 278,533 people. PCN, OTEC, ANT, the Government’s General Attorney Lands Delegate for Agrarian Issues and Land Restitution, and CONPA are scaling up Afro-descendant collective land rights in Colombia through an initiative called “Collective Land Title of Afro-descendant Ancestral Territories in Colombia.” They are focusing on the high-priority, emblematic cases first, and then tackling other claims. In two years, the partners aim to advance tenure security for 1.5 million people over 2 million hectares. The story continues. Please check back or subscribe below for updates.